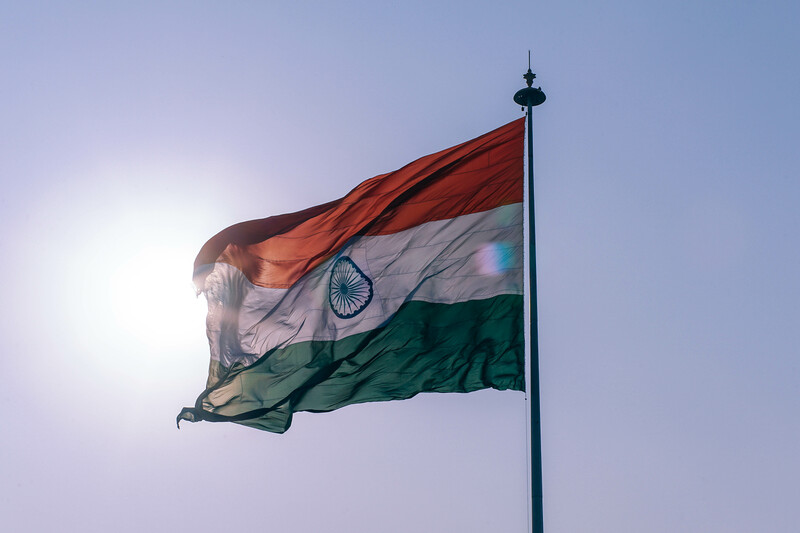 India (MNN) — You’ve heard us talk about Christian ministries being kicked out of India, including Compassion International earlier this year. A report from India Briefing last month shows that 24,000 NGOs have now lost their licenses under the Foreign Contribution Regulation Act in the last year. That is one-third of the NGOs that previously existed in India before the FCRA. Many organizations lost their NGO status in India for simply not filing the proper paperwork. But the NGO reporting requirements have shifting demands and sometimes sudden deadlines. Ministries have shared it seems like these are hurdles meant to make it increasingly difficult for non-Hindu groups to stay in the country. One of the high-profile cases was Compassion International whose license in India was revoked earlier this year. They were carrying out ministry to vulnerable children through local partners in the country. Since India’s Prime Minister Narendra Modi took power in 2014, hostilities against Christians have nearly doubled. His background with radical Hindu nationalists and the RSS have emboldened those groups in their push to make India a totally Hindu nation. So if Christian ministries are being systematically kicked out of India, who will carry on the spread of the Gospel? The challenge comes when the local Church has to sometimes carry on ministry initiatives that were supported by other churches and organizations outside the country. 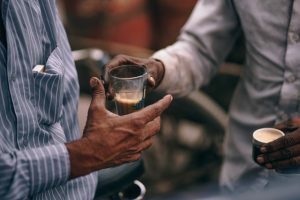 In that, we need to pray for God to bless these ministry initiatives, and even seek out other Christian ministries to support that are still able to send funds to India. Christian ministries that are still in India have to be cautious with how obvious they are in their Gospel outreach to avoid the crosshairs of the FCRA. And accusations akin to anti-blasphemy under Section 295A of the Indian Penal Code are becoming more frequent. But they don’t want to compromise the biblical message of hope in Christ just to stay in the country. So where is the balance? In addition to praying for Christian ministries and the local Church in India, there’s something else you can pray for. “Maybe something we don’t think about as much is praying for the persecutors. We want to encourage people to pray for even radical Hindu nationalists, people in the RSS to come to faith in Christ, to have an encounter with a Christian that shakes up their worldview. You know, when Christians respond to persecution with love and forgiveness, that really plants a seed of the Gospel in the heart and in the mind of the persecutor because it’s not a human response, it’s not a natural response. It’s a supernatural response,” says Nettleton. To get involved with the work Voice of the Martyrs USA is doing, click here. Pray for the Gospel witness of Indian Christians to persist. Ask God to protect and even miraculously reinstate the NGO status of solid Christian ministries within India who are advancing God's Word. 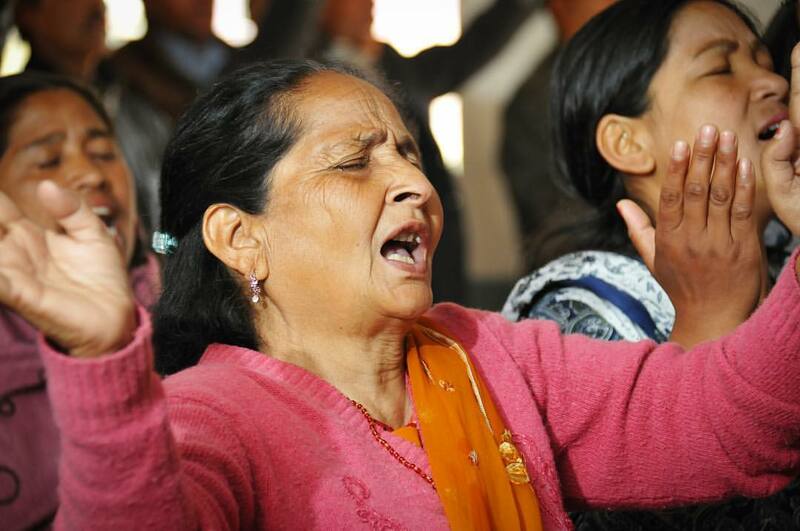 Pray for those persecuting Christians in India, that God would get a hold of their hearts.